Robert Fabig was the designer of Rofa. 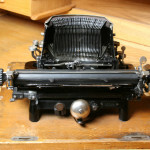 Model 2 with a curved keyboard was introduced in 1921. 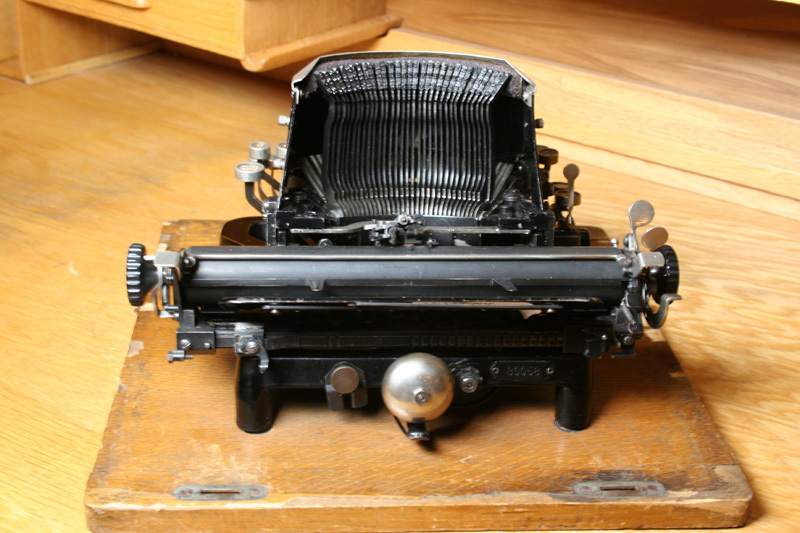 Model 4 came on the market in 1924 with some minor improvements. This model had a straight keyboard. 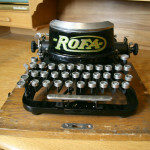 Rofa was a downstroke typewriter at a time when this type of typewriters had become obsolete. Robert Fabig replaced the ribbon with an ink cushion. 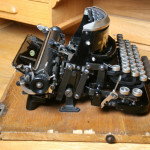 It was cheaper at meant that the typist did not have to dirty the fingers. 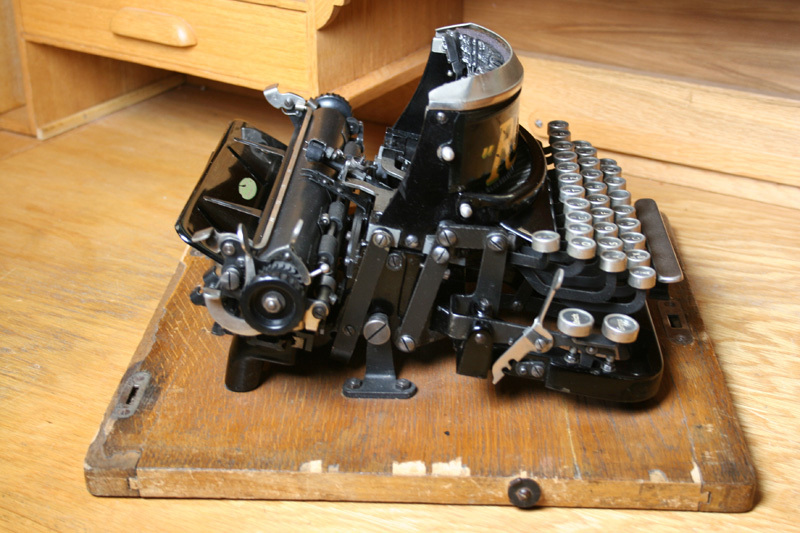 There was a shortage of typewriters after World War I in Germany. 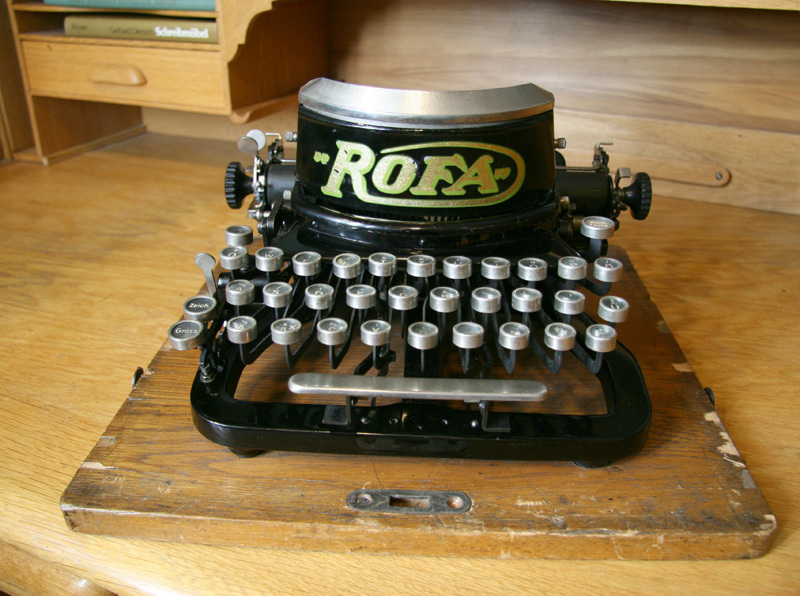 For a time Rofa had a considerably sales success in Germany. Production ceased in 1929.